Originally published in the 2/22/19 print edition of Yellowstone County News. 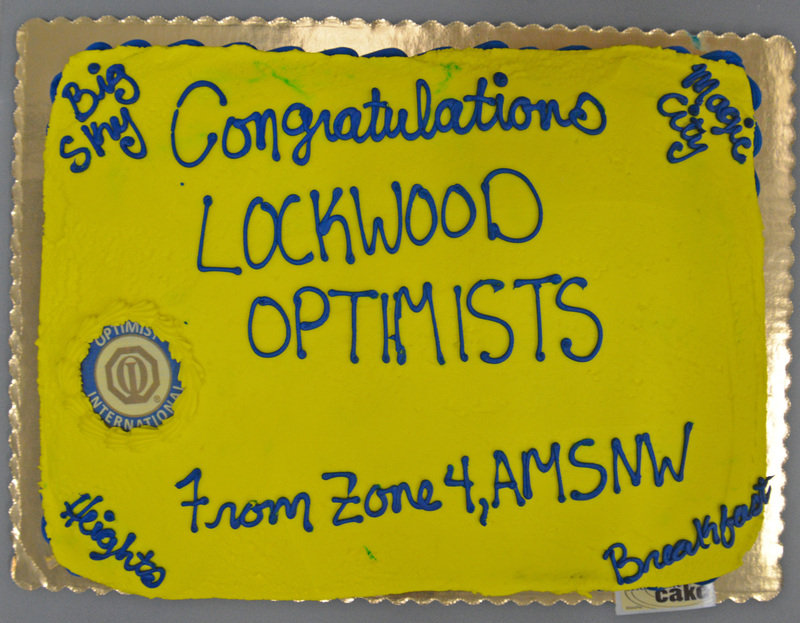 Tuesday evening officially marked the chartering of the new Optimist Club of Lockwood. 31 members paid dues to achieve the support level needed to start the new group in support of the Lockwood community. 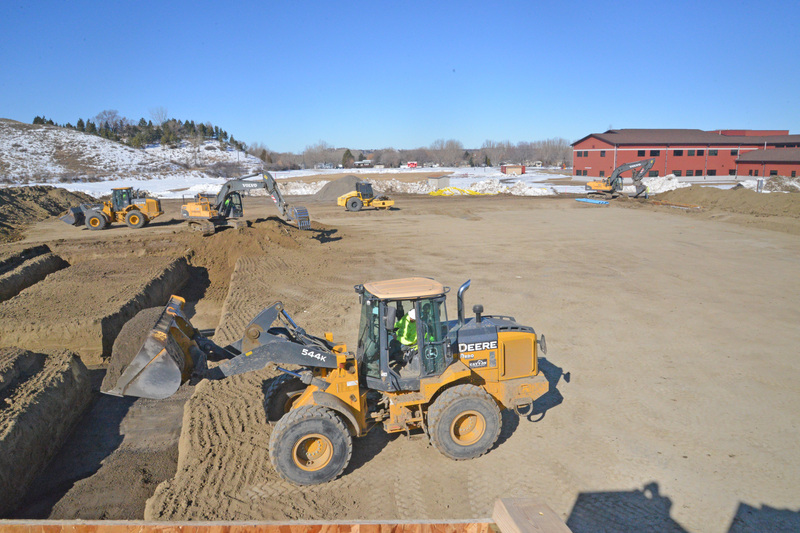 The new group formed just days before the groundbreaking takes place for the new Lockwood High School that is slated to accept their first freshman class this fall as a freshman academy for the 2019-2020 school year. 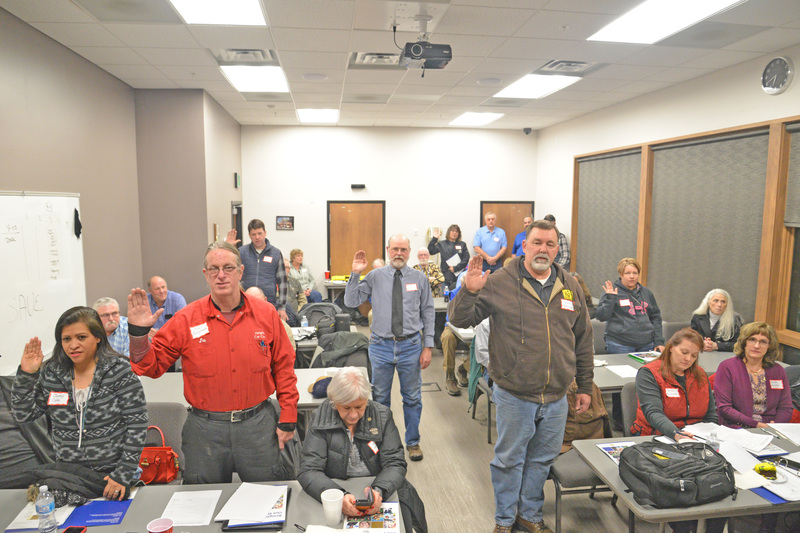 Stan Lambert-President of the Billings Breakfast Optimist Club initiated the meeting with a prayer and pledge, which is standard at Optimist meetings, with about 35 in attendance with standing room only at the Lockwood Fire Department community room. Jim Boyd, Field Representative for Optimist International flew out to Montana from Iowa to help form the group, officers, board members, and go over the by-laws for the new group. Joe Borgstrom was elected and accepted to be the President of the Lockwood Optimist Club with Jacque Lorang as 1stVice President and Juney Cole as 2ndVice President. Treasurer is Donna Harakal and Nikki Mcferran accepted the position of secretary. Board members include Cody Cass, John Mcferran and Tina Drain who accepted to be on the board for a period of 2 years while Lacy Rollins, Tim Sather and Brandy Dangerfield accepted to serve on the board for a period of 1 year. The Heights Business Optimist Club and the Billings Breakfast Club both donated $1,000 each to the new club to get it off to a great start. 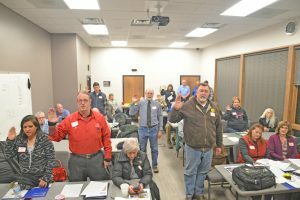 District Governor of Optimist International, Eric Christian from Great Falls encouraged the group and new members to get excited and encourage local support for the group while he welcomed the new group to existence. Community members, individuals and businesses can support the group by becoming a member with a $35 initial membership fee. 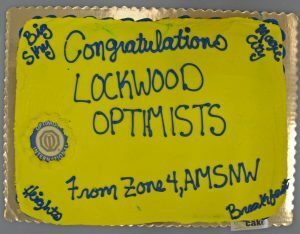 Those interested in getting involved have two weeks to be able to say they were part of the original chartering of the new Lockwood Optimist Club before that window of opportunity is forever lost. 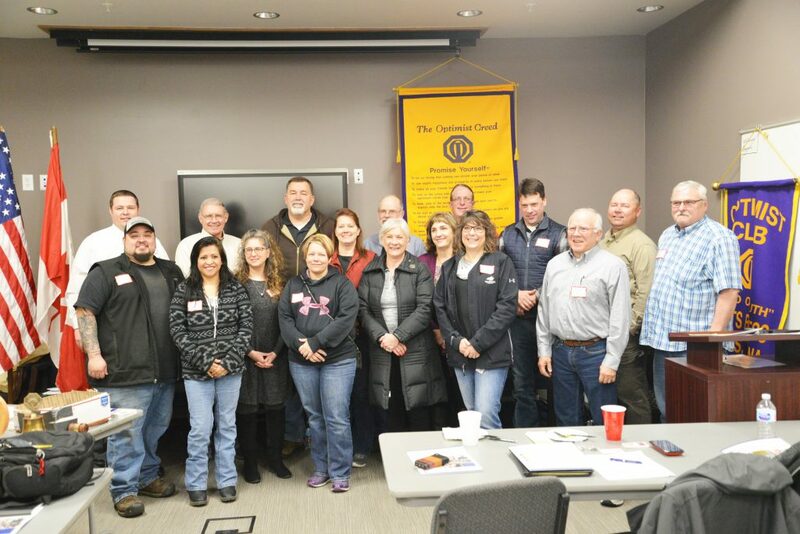 Optimist International is currently celebrating 100 years of the organization’s existence and the Lockwood Optimist Club is the latest group to join for a period of 24 hours as the next day, Great Falls will start another Club. The purpose of the Optimist Club is to develop optimism as a philosophy of life utilizing the tenets of the Optimist Creed; to promote an active interest in good government and civil affairs; to inspire respect for the law; to promote patriotism and work for international accord and friendship among all people and to aid and encourage the development of youth which seems to be the main source and energy in Lockwood due to the new High School being built within the coming year. The new group agreed to meet on the last Wednesday of each month at Yellowstone Coffee and Canvass in Lockwood.